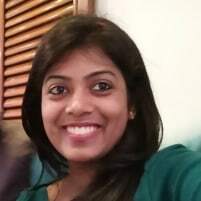 Ankita is a software quality enthusiast with a wide experience in automation for web, mobile, security, data and performance testing. She has contributed to some open source projects, and is an avid speaker testing related conferences. Her curiosity and problem solving attitude treats every situation as a puzzle, where she tries to find solutions to make the puzzle pieces fit together. Her passion to help out others drives her to contribute to open source and share her set of knowledge with others.